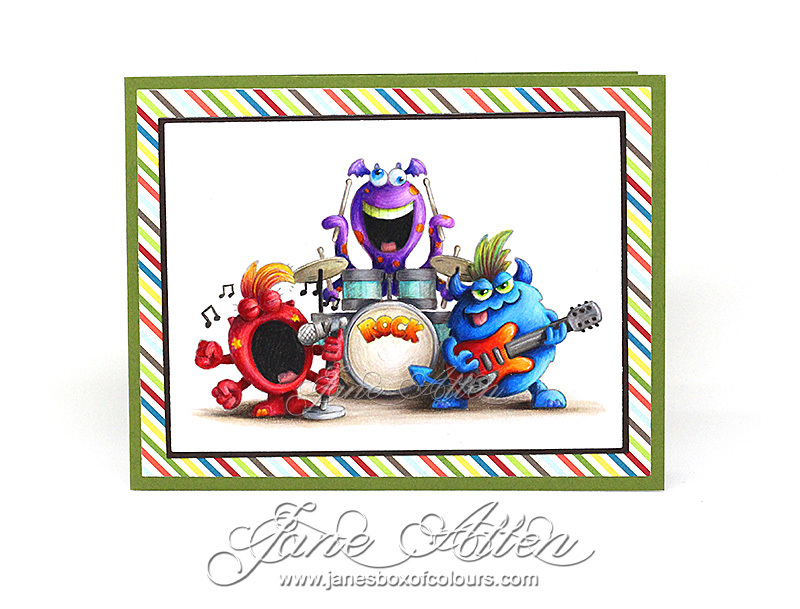 Jane's Box of Colours: Colouring for fun! This is amazing!!!! Love your coloring! Fantastic card!! Love your coloring!! What a beautiful card. Looks Vintage.